Anise seeds possess a sweet, licorice-like aroma while the taste is a bit fruity and warm. 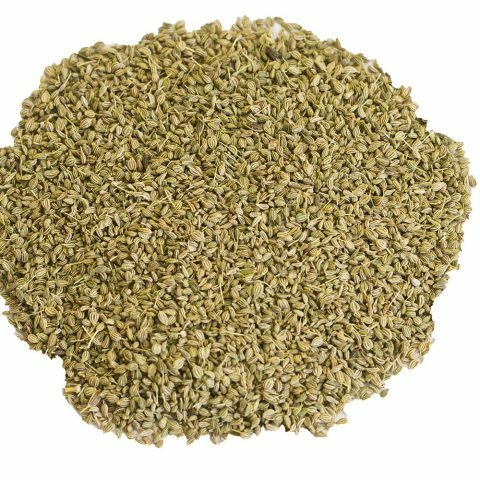 Anise is a member of the parsley family and is related to caraway, cumin, dill, and fennel. It is known as anise seed or aniseed. The anise plant, Pimpinella anisum, bequeathed a valuable culinary and medicinal gift to the world when its seeds were found to be tasty and medically valuable. The seeds of P. anisum are an herbal spice that has culinary origins in the cradle of civilization. Like other spices of the ancient world, anise was prized as a meat preservative, and could be used as a form of currency. The warming effect of anise also gave it medicinal value, with an especial nod to matters of digestion. For this reason, anise’s herbal, licorice-like flavor still endears it to connoisseurs of gastronomic spirits and gourmet ritual. 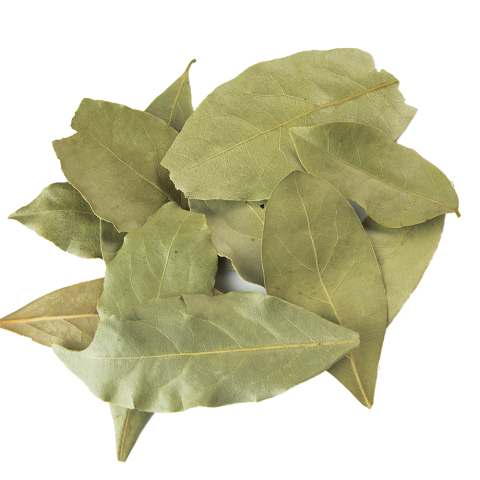 The herb features as a prominent flavor in digestifs and aperitifs Ouzo, Strega, Galliano, and Pastis, a style of French aperitif which includes the mystical absinthe, bar-room muse and demon to fin de siècle artists Oscar Wilde and Vincent Van Gogh. But anise seed—also known by its other, more fluidly-pronounced name, aniseed—is most at home as a versatile flavoring for cookery. 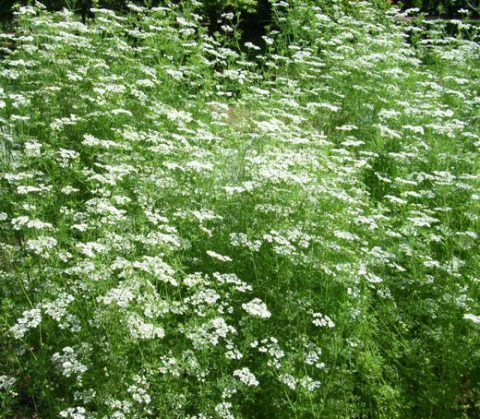 Anisum is a member of the parsley family, which also includes caraway and dill. The slightly sweet, softly licorice-like flavor of this herbal spice is comes from anethole, the organic compound that gives anise its flavor. If you recognize the flavors of fennel and tarragon as kith and kin to the taste of anise, you’re right on the money. Fennel contains anethole, and tarragon a closely related compound. Anise has a long history of use in baked goods and confectionery. 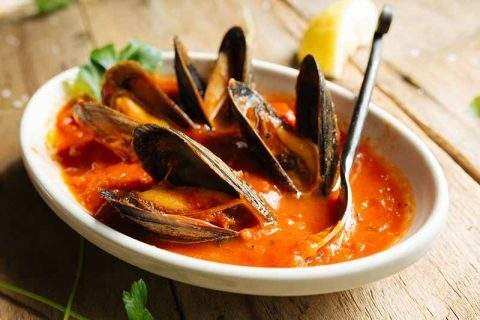 It is also traditionally used in Mediterranean cooking, where it finds a home in soups, stews, and sauces. Anise seeds expand and open when cooked, releasing their fragrant oil. 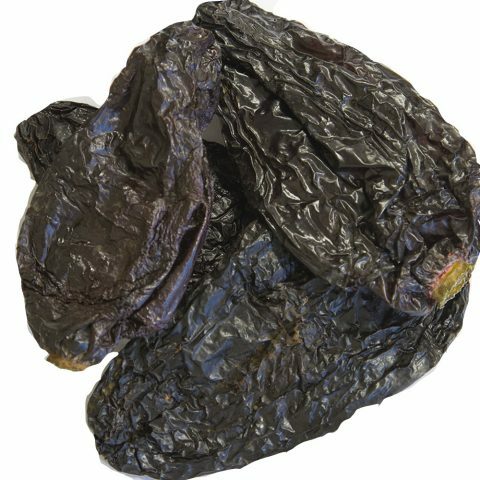 It is frequently used in tomato-based pasta sauces, and in sausage preparation. In baking, anise seed is a primary flavor in angeletti, a butter cookie served at Christmas in Italy. Anise seed also makes wonderful biscotti. An early recorded opinion on the medicinal value of anise seed came from Greek thinker Democritus, who called it an excelled cure for melancholia. P. anisum has been cultivated for thousands of years. Its origins lay in the Mediterranean countries. In the ancient world, spices typically held more than one position of importance in daily life; they could be valued as flavorings for food and meat preservation, medicine, and currency. Generally, if a spice or herb had significance in cooking, it also had significance in healing; its relative value was established from that point, based on its scarcity. 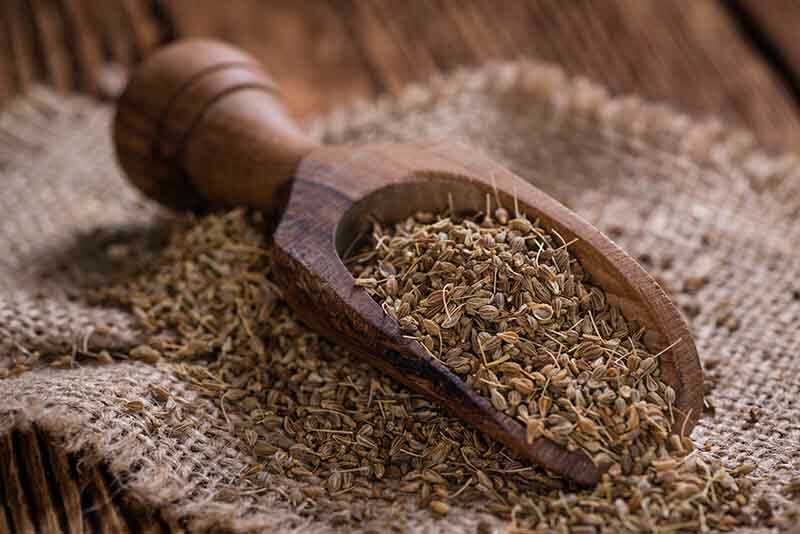 Anise seed’s role in Mediterranean cuisine, then, is firmly established. Its essential oil is microbial, so it is still used in meat recipes to extend edible life. Additionally, the compound anethole has been found to have potent antioxidant properties, giving anise seed a new dimension of popularity in the contemporary world. Anise was probably first cultivated in Egypt—where it had elevated status as a medicinal for the Pharaohs—but made its way across the Mediterranean to Rome. In the middle ages, it spread throughout Europe. It is an annual, and lives for one year, often reaching a height of 40-50cm. Anise is still grown extensively in Northern Egypt, but it is grown globally. It can be sourced from Europe, Pakistan, Chile, Mexico, Russia, and Vietnam, among other countries. 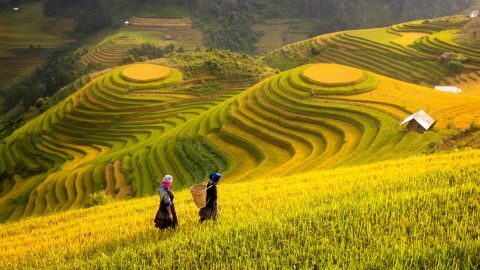 We source our anise seed from growers in the Vietnamese highlands. Vietnam is best known as a source for star anise, an unrelated plant that produces the same aromatic compound as anise, but is not as subtly flavored. Our anise seed comes from Northern Vietnam. It is harvested after a growing period of about 120 days, and we purchase it directly from the agricultural collective that grows it.